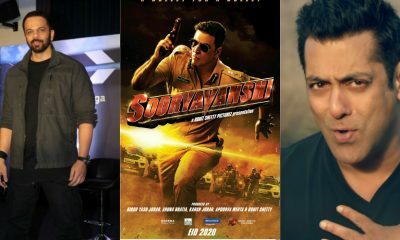 Rohit Shetty’s Sooryavanshi is creating a lot of buzz ever since its posters released. As per the latest development, Jacqueline Fernandez has been roped in to play the female lead in the movie. 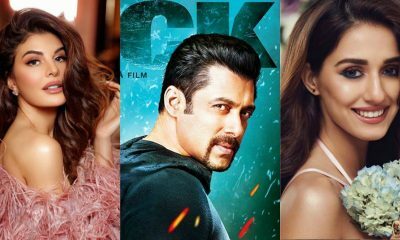 Well, this is not first time the duo is coming together for a film as they had already starred in Karan Malhotra’s Brothers and Sajid Nadiadwala’s Housefull 3. Well, the fans that have seen their chemistry in these films might be excited to see the duo sizzle the silver screen again! There have also been reports of the finale being a female-cop movie. 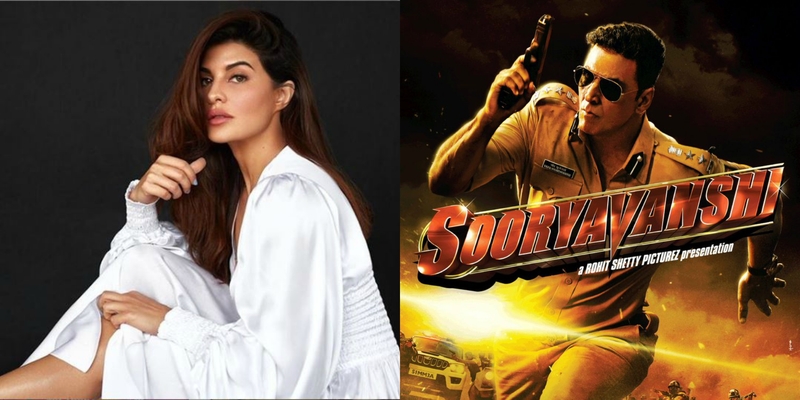 Coming back to Sooryavanshi, the movie will release on EID, 2020. On the other hand Akshay Kumar will also be seen in Raj Mehta’s Good News opposite Kareena Kapoor Khan. The movie will also star Diijith Doshanjh and Kiara Advani in the lead roles. Apart from that, he has Housefull 4, Mission Mangal coming up this year and a biopic on Prithviraj Chauhan, another film with his Kesari director, Anurag Singh, the Kanchana-remake and Hera Pheri 3 coming up for 2020!